The best swimming goggles is often subjective. One of the most important pieces of equipment any swimmer should have is their swim goggles. However, not all goggles are created equal, making it important to look for the best swimming goggles. What is right for one swimmer isn’t always right for other swimmers, which means it’s often necessary to try a few pairs before you find the best goggles for your face shape and head size. Perhaps the most critical aspect of choosing the right swim goggles is to make sure they don’t leak. This is why the best goggles for swimming isn’t set in stone. What doesn’t leak on one swimmer’s face may cause serious leaking issues with another swimmer on the same team. Before you purchase a pair of goggles, try them on if possible. This will allow you to gauge how well the gaskets secure to your face, preventing water from entering the goggles. If you try on a pair of goggles and find they aren’t fitting the way they should, this doesn’t mean they aren’t the right pair of goggles. Before you pass them over for another pair, try to make a few adjustments to see if it makes a difference. For instance, the best goggles should allow you to adjust the nose piece to spread the eye pieces out or bring them closer together. You can also adjust the strap that goes around your head to help create a tight fit. Even if you think your child has a larger than average head, it may still be necessary to choose kid-sized goggles to ensure the right fit. Many children like to choose goggles based on the way they look, but this isn’t the best option. This can make finding the best goggles for kids a challenge for many parents. A good fit is still needed if you want your child to have the best chance at success. Choosing a pair of goggles is an important aspect of becoming a great swimmer. If you want to find the best swimming goggles, it’s essential to make sure they fit properly. Not only does a proper fit ensure the goggles are comfortable, but it also means you won’t have to deal with water inside your goggles. 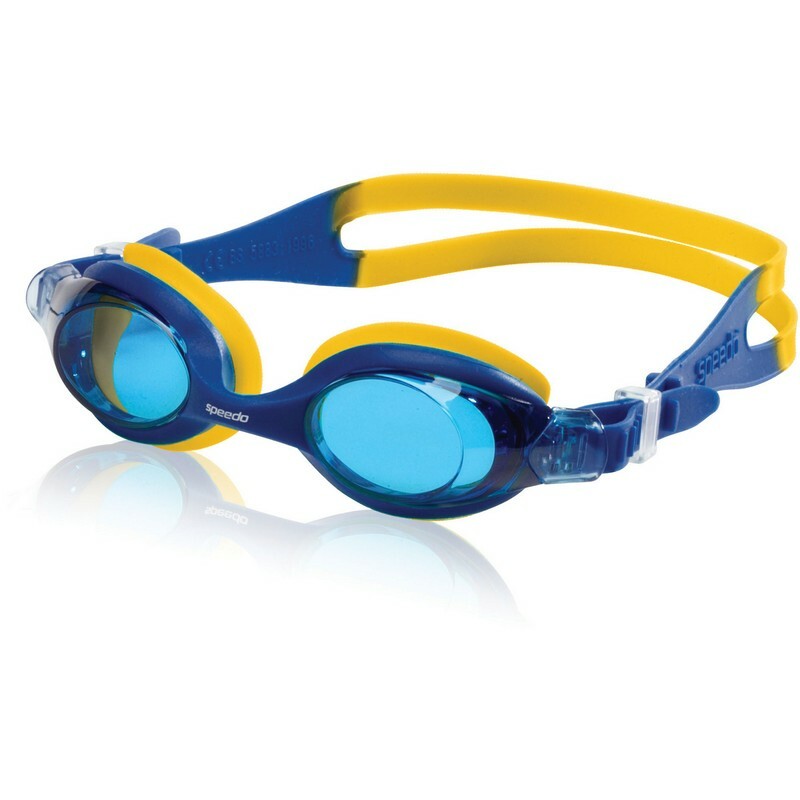 If you are looking for the best selection of swimming goggles, contact us. We offer all the swim gear and competitive swimwear you need to be successful in all your swimming endeavors. Competitive swimwear isn’t the only thing you need. If you’re interested in competitive swimming, checking out the competitive swimwear and other swim gear you need can quickly become overwhelming. Determining what is a necessity and what items are considered extra may be difficult if you aren’t familiar with the swimming scene. This guide is designed to help you make the right choices so you can get started without pending more than necessary. Entering into competitive swimming means you will need to purchase a variety of gear to ensure you can stay competitive and perform your best. A competitive swimwear is obviously a must, but due to the amount of chlorine exposure, it’s often best to purchase a separate training suit or two. This will ensure your competition swimsuit stays in good condition for your meets. However, your swimwear isn’t the only purchase you will need to make. There are a number of items you will need to compete properly, including the best goggles and a custom swim cap. The cost of these two items can vary greatly depending on the option you choose. If you are just getting started and aren’t sure you will enjoy it, you may want to find a low-cost option to start and invest more once you are confident in your interest. While these are the only required items, there are other options you may want to consider, including swim parkas if you will be swimming in colder climates or outdoors or a swim backpack or duffel bag to carry everything to and from your practices and meets. Eat a Healthy Breakfast — Eating right can go a long way toward giving you the energy you need to perform well. Load up on good carbohydrates for an energy boost. Arrive Early — You should arrive at the meet location 15 minutes prior to your scheduled arrival time. This will give you plenty of time to warm up and get acclimated to your surroundings. Pay Attention to Race Order — It’s essential to be at your race on time. Plan to arrive at the check-in point at first call for your race so you don’t feel rushed and don’t miss out. Follow Instructions — Listen carefully to any instructions you are given and remain in the set order. Failure to follow instructions can leave you disqualified or confused. Show Good Sportsmanship — Always congratulate the winner and accept congratulations with humility. Becoming a competitive swimmer can be a lot of fun, but it’s a lot of hard work too. Visit D and J Sports to make sure you have everything you need for a successful season.